Announcement All quilts are READY TO SHIP! 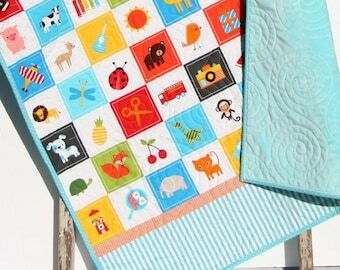 Kristin Blandford Designs offers modern personalized handmade quilts from baby crib quilts, toddler bed quilts, and throw quilts. Like me on Facebook to keep in touch on sales promotions, new listings and giveaways! 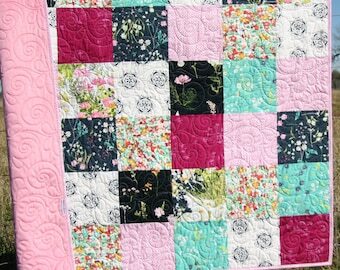 All quilts are READY TO SHIP! 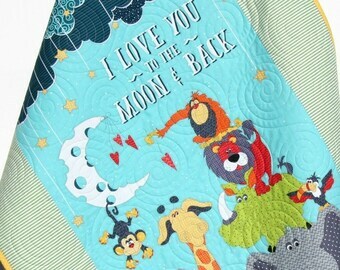 Kristin Blandford Designs offers modern personalized handmade quilts from baby crib quilts, toddler bed quilts, and throw quilts. Quilt is exactly as described! Soft material, vibrant colors. The listing pictures are very accurate and the shipping was FAST. 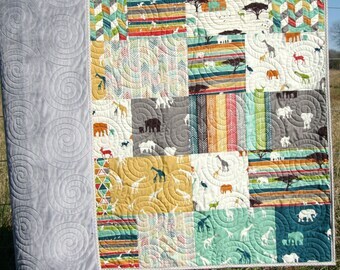 I'm very pleased with this purchase and with the quality of the quilt. A gift for a special baby....beautifully made, excellent quality material. Will last the test of time! Many thanks. Hello! I am Kristin Blandford and I am the designer and owner of Kristin Blandford Designs. 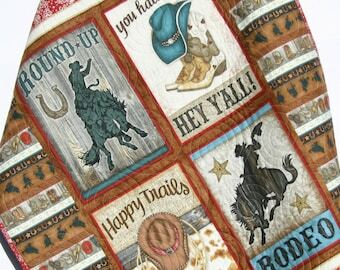 There is so much history in the craft of quilting and we love that we are able to bring it into the modern era and put a fresh spin on an amazing art. 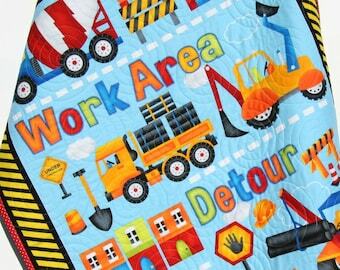 With much attention to detail each quilt is made from quality designer fabrics and materials as well as professionally quilted on a long arm quilting machine. Each quilt is made to be washed, loved and used for many years to come! To make your purchase even more special we offer personalization. 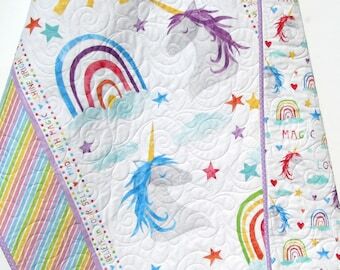 Add a name, initials or birth date to our handmade quilts. With the help of a few amazing women, Ana, Mitzi and Brenda we make all of our handmade quilts "in house" in my upstairs loft. It is truly a labor of love! Thanks so much for your continued support of our handmade business. 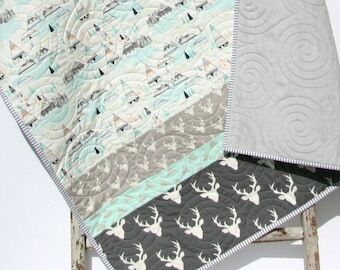 Take a peek at my fabric shop www.etsy.com/shop/KBlandfordFabrics for original quilt patterns, exclusive quilt kits featuring my patterns and quality designer fabrics! Thanks so much for checking out my shop here on etsy! 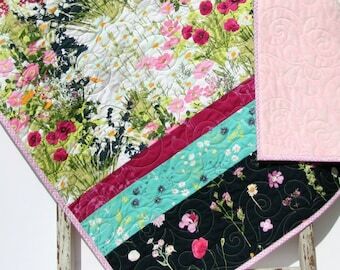 I use top quality designer fabric, thread, and batting on all my quilts. 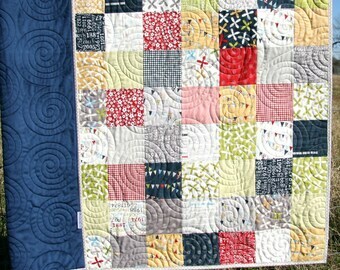 Buy with confidence, this will be a quilt you will be able to wash and use for many years to come! Our quilts will stand the test of time with a double fold traditional binding, accurately pieced tops, and professional quilting. Our quilts have a light to medium weight to them while still providing much warmth due to the 100% needle punch cotton batting in the middle layer. 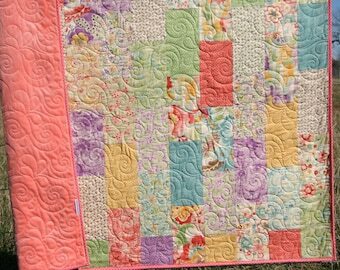 If you see something you wanted that sold, please contact me to see if we can remake that quilt for you. We are no longer offering custom orders. 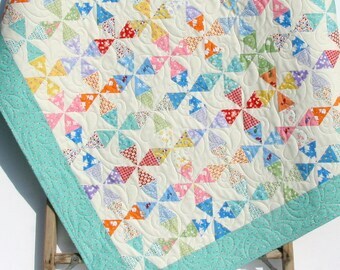 Check out my fabric shop at http://www.etsy.com/shop/KBlandfordFabrics Many quilt kits featuring Kristin Blandford Designs' original patterns! Buyers are responsible for return shipping costs. Item must be returned in its original condition, no smoke smell, pet hair or stains. If the item is not in its original condition, the buyer is responsible for any loss in value. We do not accept returns for personalized or monogrammed quilts due to the custom nature of the item. International: all duty, tax and custom charges are responsibility of buyer. We ship USPS Priority mail to the US and first class international. Shipping usually takes 2-3 business days to the US. 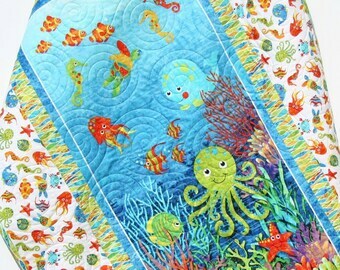 Can a name be added to your quilts? 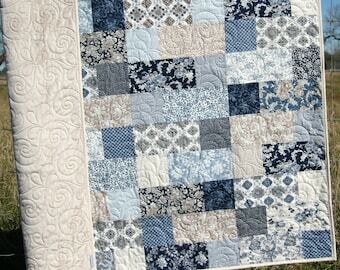 Yes we embroider directly on the finished quilt for $20. At checkout select "with name" for the add monogram option. 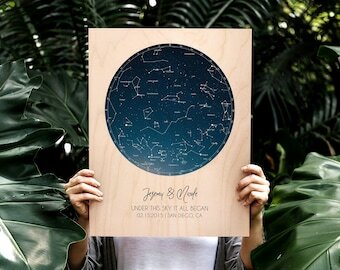 We will send you a proof with the name in several fonts to choose from after checkout. Shipping is 1-2 business days from the time the proof is approved. 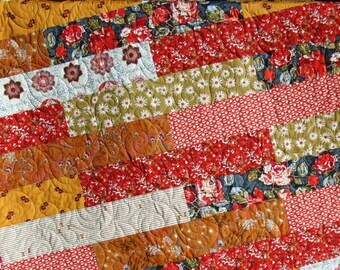 If you need the quilt quickly please be quick to respond and approve the proof quickly. No returns are allowed for monogrammed quilts. 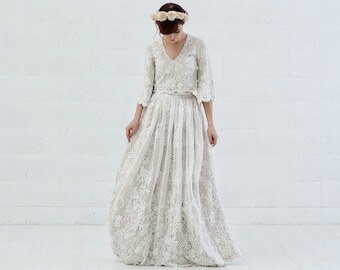 We do not take custom orders at this time. If there is a simple change to one of our designs that you would like please contact me and I can see if it is something we can do for you. 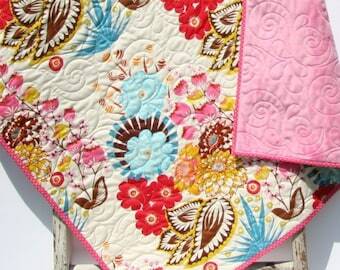 Do you make items to coordinate with your quilts like sheets, changing pad covers, crib skirts or bumpers? 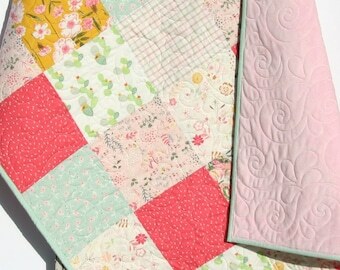 We only make quilts but we work closely with another Etsy seller to make coordinating items to match our quilts. Message me on Etsy and I will be happy to help you. 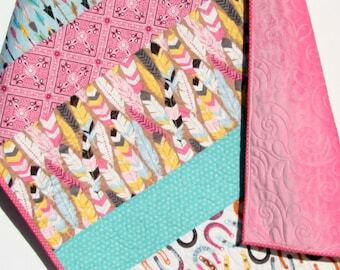 Do you offer minky backing on your quilts? 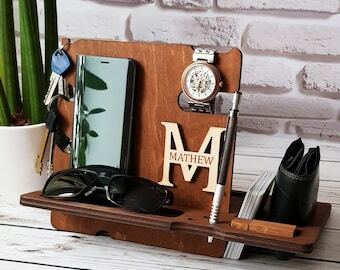 We are slowly adding this option to our designs. We have some with minky currently that are ready to ship. If you see a design that you would like a minky backing with let me know and I can tell you if that design can be remade or not. Are your items ready to ship or made to order? 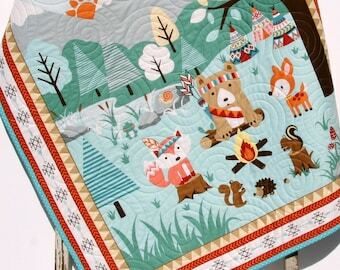 All of our quilts are ready to ship! It takes 2-3 business days to receive in the US. Wash on delicate tumble dry low heat. Do not use fabric softener with any of our minky items.